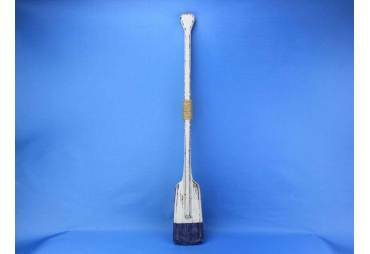 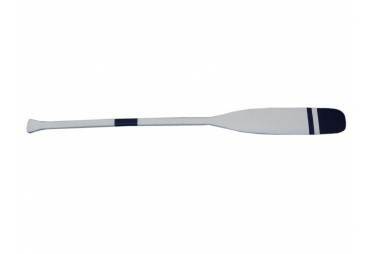 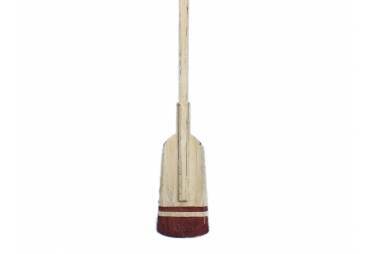 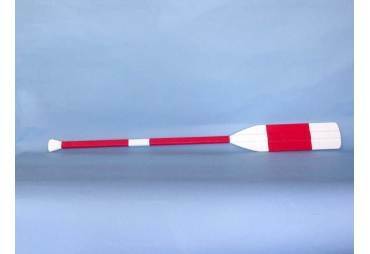 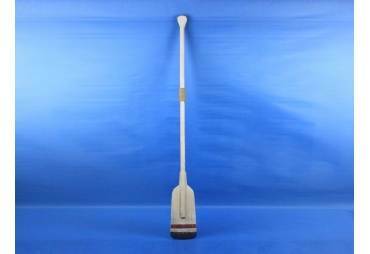 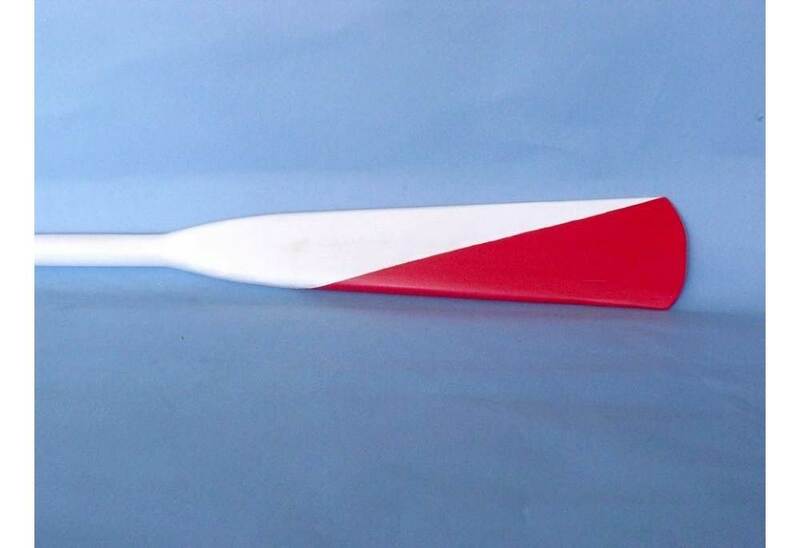 → Nautical & Coastal Decor >Decorative Wooden Oars & Paddles>Wooden Boston University Crew Oar w/ Hooks 62"
Wooden Boston University Crew Oar w/ Hooks 62"
This Wooden Boston University Crew Oar w/ Hooks 62" offers a sleek design and gives the perfect nautical flair to any room. 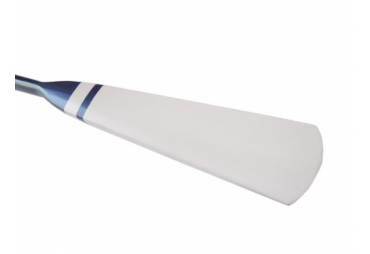 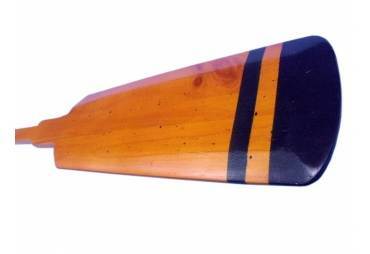 Breathing with the atmosphere of the sea, this nautical oar exudes the freedom found on the open ocean, and the warm competitive spirit of racing. 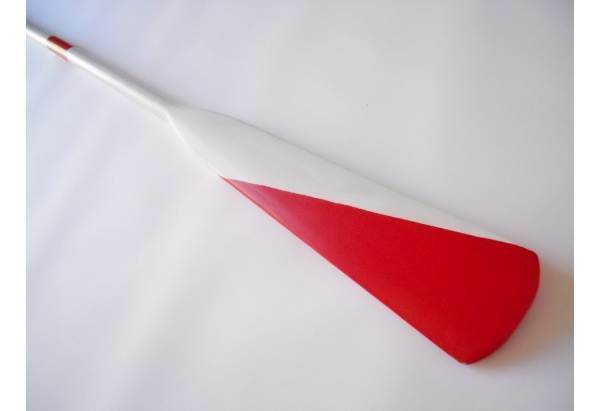 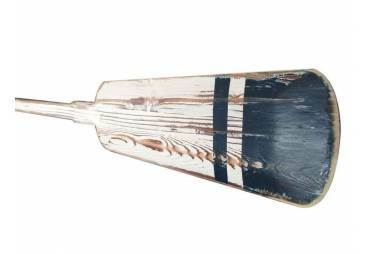 Enjoy the warm nautical style of this Boston University Crew Oar w/ Hooks 62", indoors or out, and place it with pride. 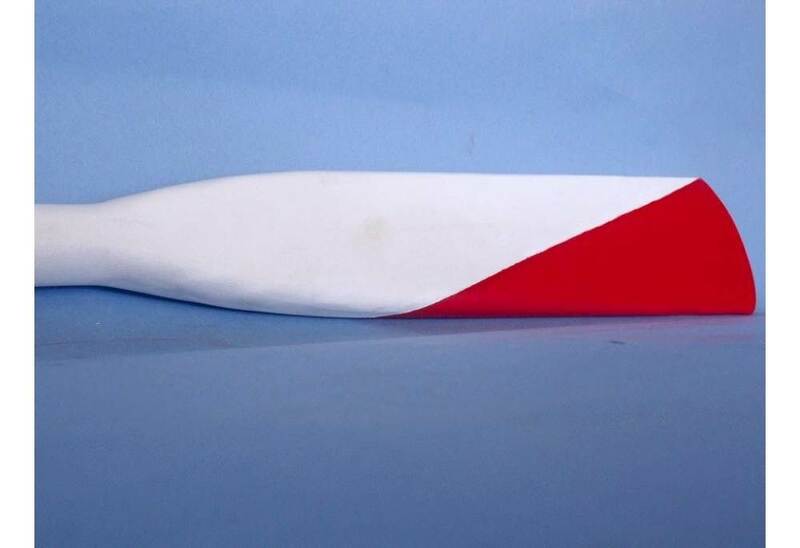 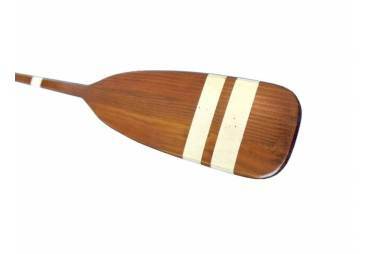 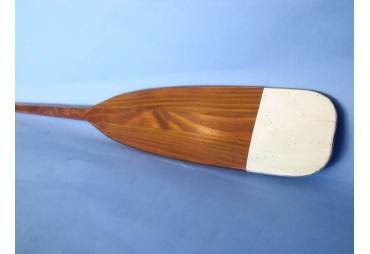 Look at our other wooden boats oars we offer such as: University Rowing Oars, Yacht Club Oars, Rowing Club Oars, Collegiate Oars, Rustic Oars and Decorative Oars and paddles. 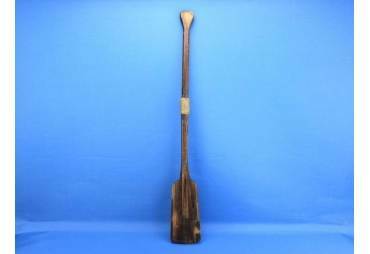 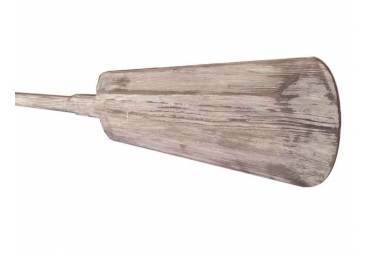 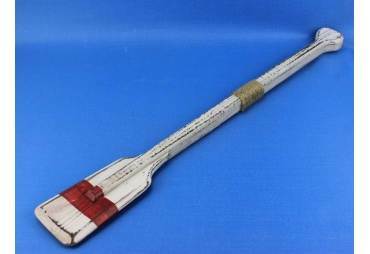 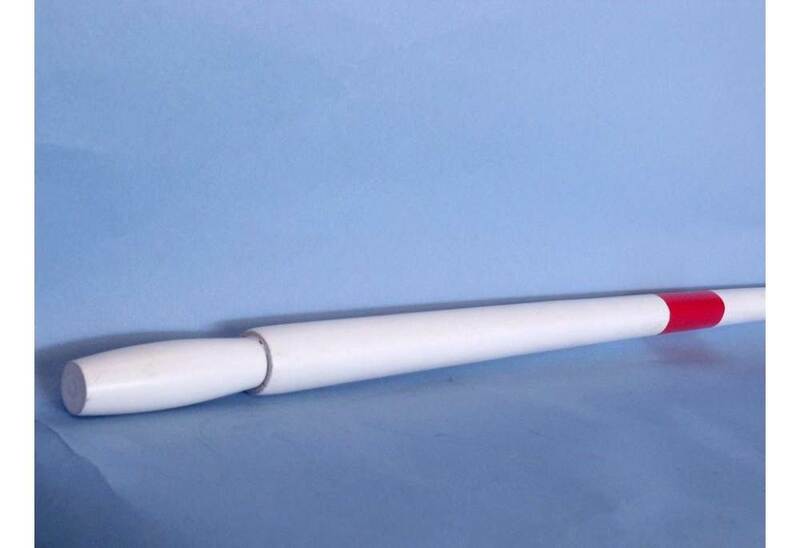 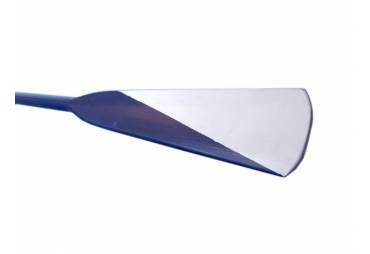 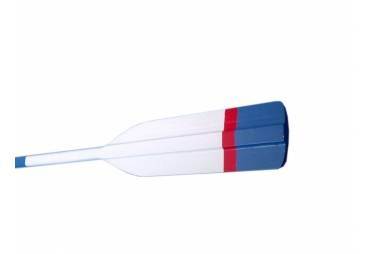 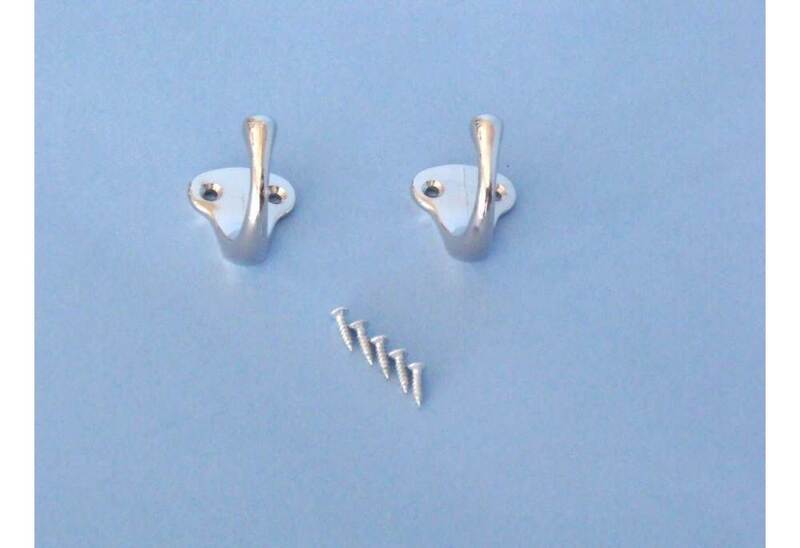 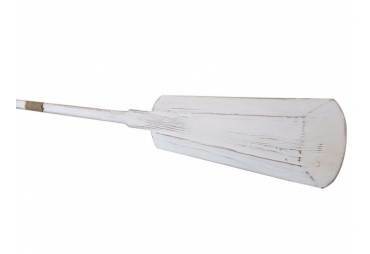 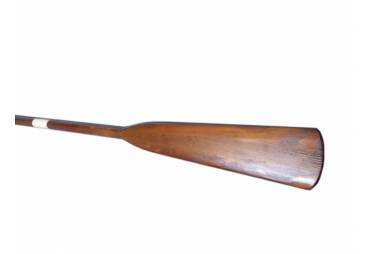 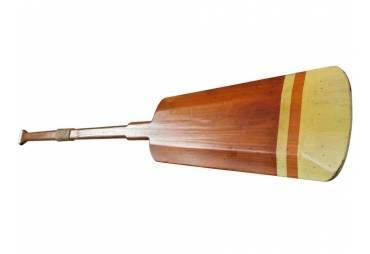 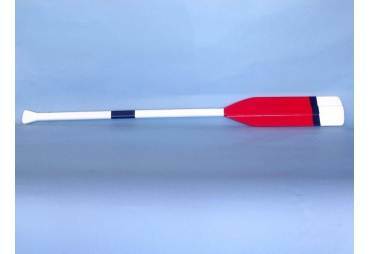 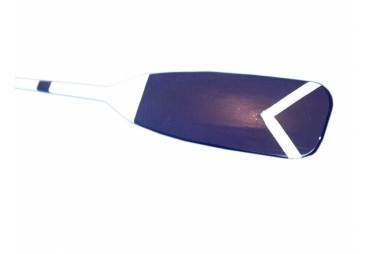 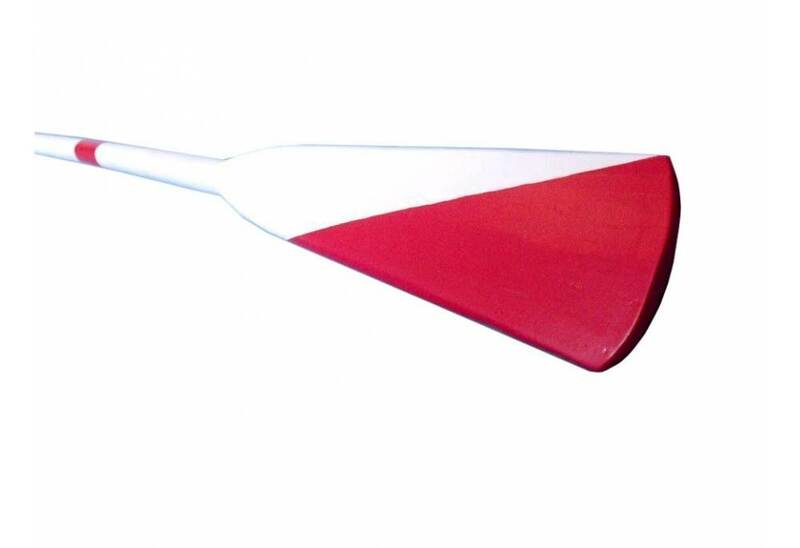 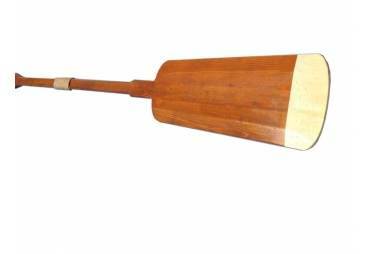 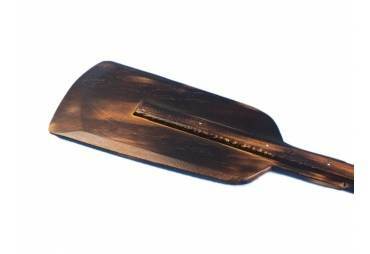 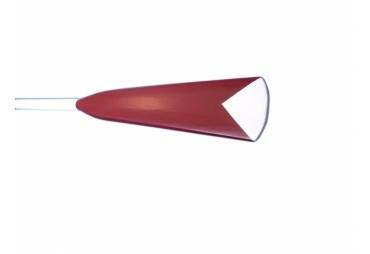 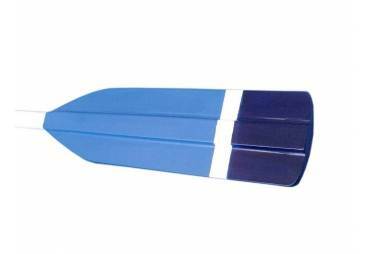 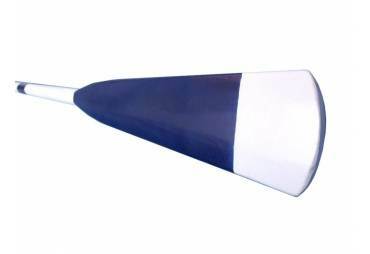 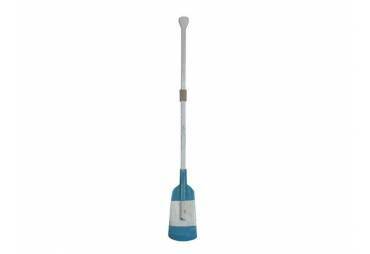 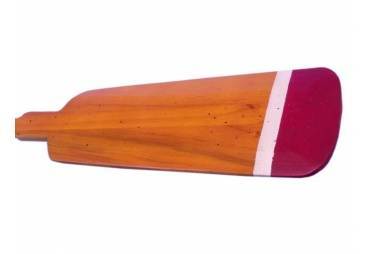 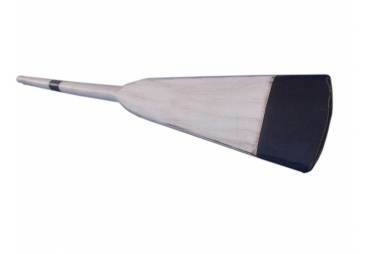 Our wooden oars are offered with and without hanging hooks in the following sizes: 24”, 36”, 50” and 62”.